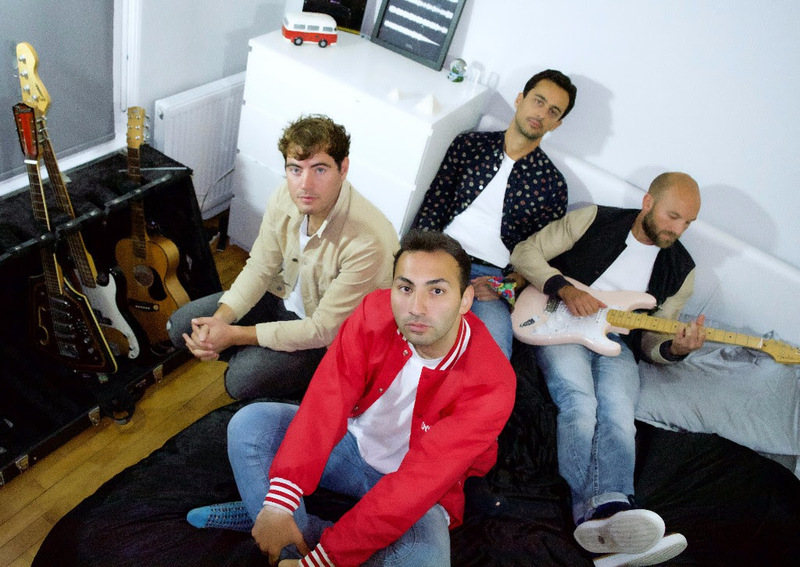 After having a wee breather of a track in their last single, LOVE, Fond Of Rudy return to their more up beat roots with new single To Be Mine. Drenched in synths and a heavily influenced 80s vibe – in the best way possible, the single is beautifully produced and follows the lead of bands such as Fickle Friends with a hint at The 1975 along the synth band road. And what a road it is to go down – we can’t wait for this band to really take off like the aforementioned, it’s just a matter of time.